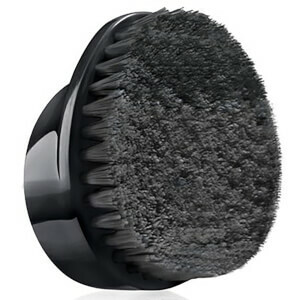 Designed for use with the Clinique for Men Sonic Purifying Cleansing Brush, the brush head replacement has been Dermatologist-developed to deliver an effective, deep cleanse. The firmer, darker bristles are tapered to unclog pores, whilst the lighter ones gently cleanse cheeks to smoothen the skin's surface. 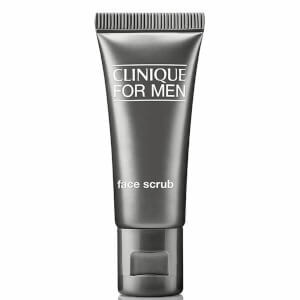 Prepares skin for shaving by lifting facial hair and removing excess oil, dirt and grime for a closer shave. 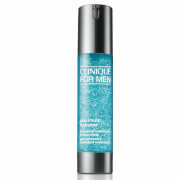 The brand's sonic action energises skin to leave you feeling refreshed all day long. E.N. Please Note: It is recommended that the brush head is changed every three months. I am very happy with my purchase.This brush offers perfect cleansing,in conjunction with Clinique face washes,but I personally prefer the charcoal face wash.Mankind site is excellent,too.All of my orders arrive on time,in a safe package.Congrats to Mankind team!